Simplify your life. 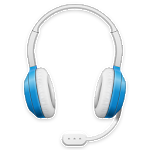 Personalize your headset with this easy-to-use application. 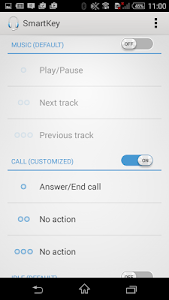 Configure the call key button when taking a call, listening to music or on the go launching the FM Radio. You can easily switch between the Android default setting and your own personal setting for single, double or triple press. This simple and nifty application is the perfect companion for your Sony headset. 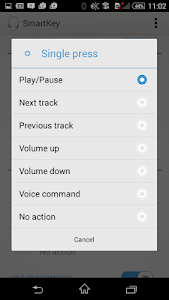 This application has been designed for use with the standard Android music player, but also tested for Walkman Player and a variety of other music players. 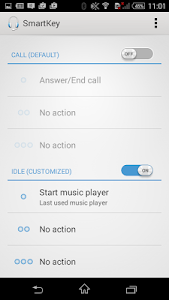 If your application doesn’t work as expected, please try to activate/deactivate the headset control in the music player itself since it may be in conflict with this application. The Smart Key application supports Android 4.0 and above and is designed for Sony Xperia™. It will also support other Android devices although its functionality may be limited. 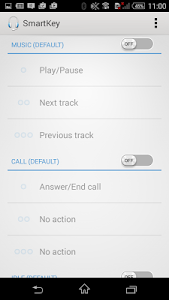 This application is developed for wired headsets only. Disclaimer: For coming Android releases, headset control behavior may change. This may or may not interfere with this application. The application may be upgraded accordingly, provided it can be handled from the application and not the Android system only. For Android Lollipop it is no longer possible to customize call actions. 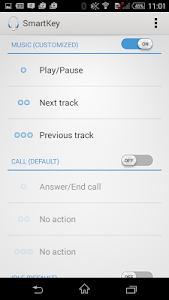 Please enjoy your Sony headset with this headset control application, making life a little easier. This version 1.01.34 is the final of this application. Distribution of and support for the Smartkey app will end on June 28, 2019. The Voice command function recognizes and executes the following words in this application.